Activision and Bungie presents multiplayer first-person shooter Destiny 2 has been doing pretty well since the release. The developers have made some significant changes to a part of Destiny and Destiny 2, the weekly Nightfall strikes. 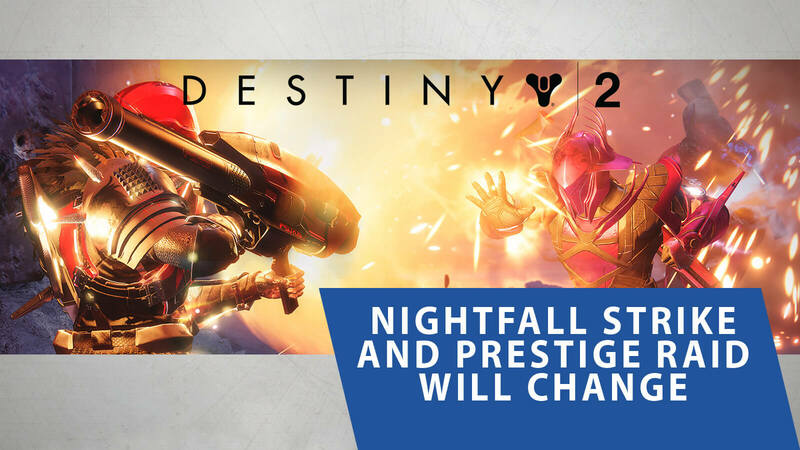 Since Nightfall strikes are considered one of the hardest in the game and has been receiving a lot of opinions lately, Bungie decides to shake things up a little alongside the difficulties of Prestige raids in upcoming updates. 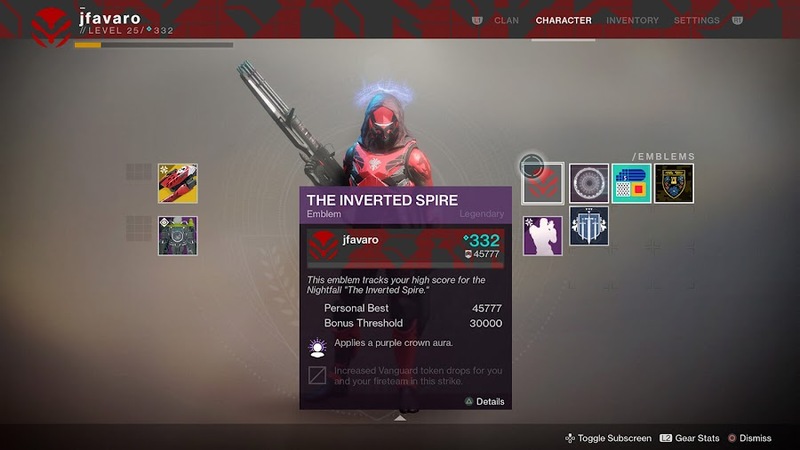 In original Destiny, there was no timer in Nightfall and players could just wander around the whole time of the game to avoid enemies but when the sequel have introduced this new feature, that is no longer possible. Addressing this issue that raised a few controversies, Bungie decided to bring some change to it so that the glory it had back in the days are restored once again. According to game director Christopher Barrett, when version 1.1.3 update for Destiny 2 will launch on February 27, players will see where the game is going from there. Strike scoring system of the game will also be changed a bit, so that you actually want to go looking for a kill instead of ditching them all the time. 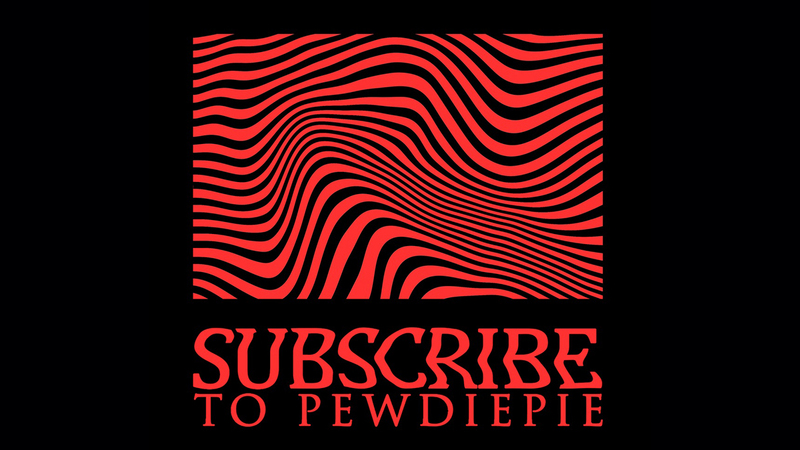 Like it or not, that's really good for your gaming spirit. The overall score of your group will include the solo scores of your team members, which will also show up in strike leaderboards. The performance of every single members of the team will be summed up to the score. Only kills are what matters most to the score after the update. How often do you use your super abilities and generate Orbs of Light also counts though. Playing it quicker will be rewarding for your score but if you take too much time, you only better your chances of lowering your score. For instance, if you already have spent 15 minutes into the game, you will only receive half the points. 18 minutes and you won't earn any more new points. So, finish the strike as early as possible. It would be really painful to see your score diminished over time but considering everything else the same, if another team in the strike clears before you then they get higher score than yours. Following the version 1.1.3 update, you will be able to earn Challenge Cards right after you complete a Nightfall game, which will only be applicable for the Prestige version of the strike. Players can now tune in their preferred difficulty settings using new modifiers (Arc/Solar Singe/Void) tied to these cards. These unique modifiers will either boost damage or help you score high despite your less damage rate. 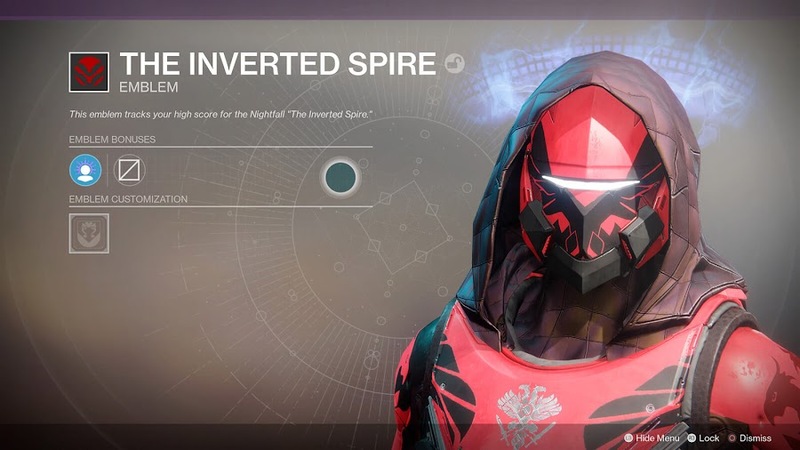 Bungie will introduce a special emblem to Nightfall strike for Destiny 2, which will generate an aura over the head of your Guardian on the display only if you can go beyond a certain score. 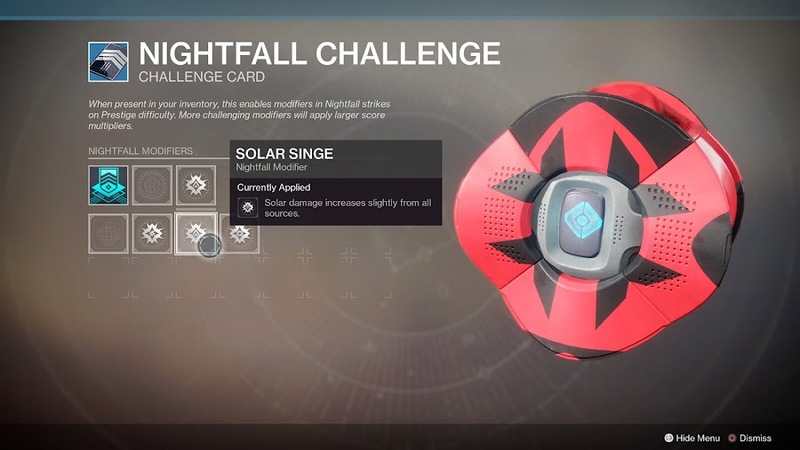 Crossing that specific mark will not just raise Vanguard token drops by 25 percent but your entire fireteam will receive buff as well as you. However, before bringing all these changes to the update, the developer team wants to get more feedback on their current idea from players. The Prestige mode for Eater of Worlds has been pushed to May and there is a five-month long lag with the Leviathan, which almost everyone is complaining about right now. 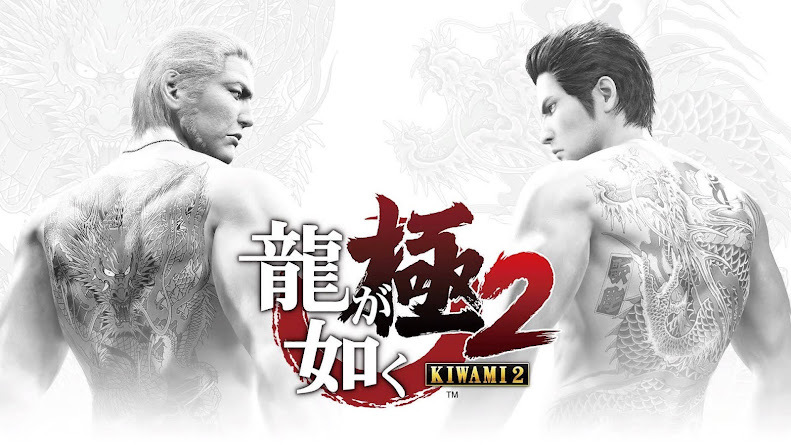 The developers simply didn't want to release it as it currently is and they just wanted to add some flavors of their own to make it worth your time. 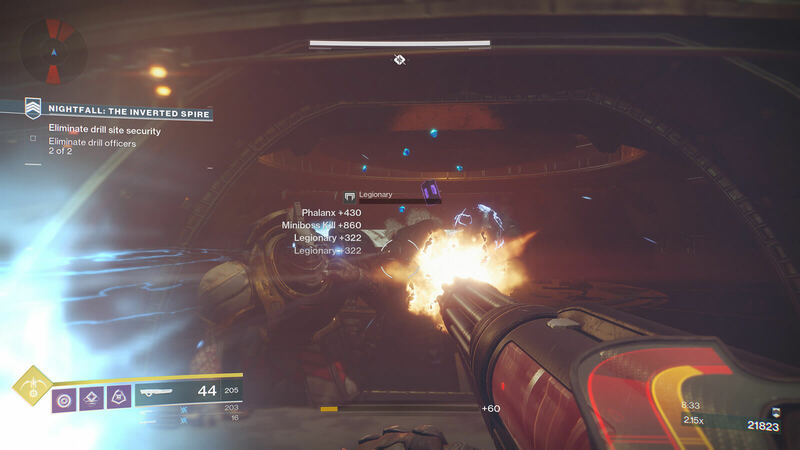 Because, for the past couple of months, Bungie was working on it by testing out new ways to add difficulties and try to increase the replaying value of the raid. 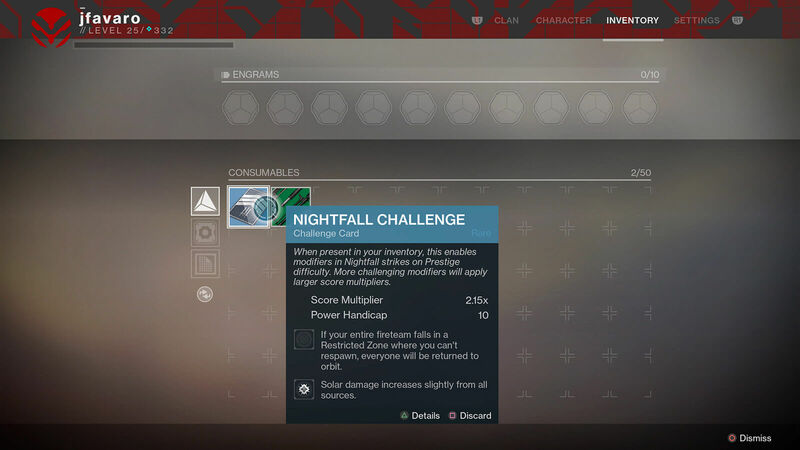 Prestige Raids will also present different challenges to you every week and the challenges will vary each time. For example, you can be forced to undergo an entire raid with a specific gun for your guardian against deadly enemies. 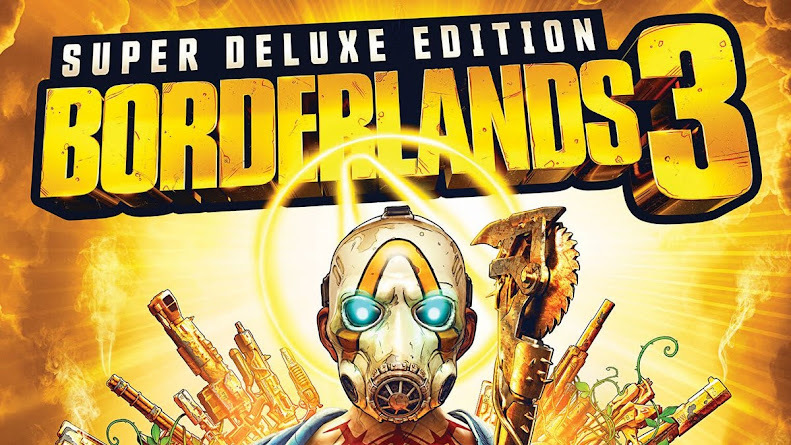 The objective of new Prestige mode here is to keep the players engaged by switching new weapons to your vault and more rewards to earn. This update isn't going to drop until May for all Leviathan raid though. Released to play on PC, PlayStation 4 and Xbox One, Destiny 2 became an instant hit and also was one of the most successful titles of 2017. Despite that, many in-game issues have been drawing players out of the game and Bungie is taking these new initiatives to attract back the gamers back in the fold to make it great again.